Get up and Get Going with Carnation Breakfast Essentials. We know what it’s like to juggle the demands of career, family and a busy life. 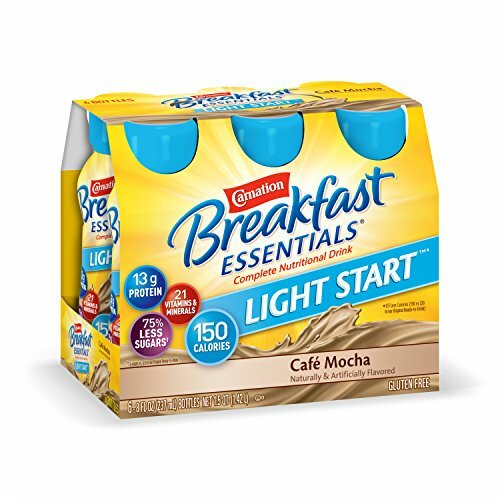 That’s why Carnation Breakfast Essentials offers the nutrition you and your family need to be your best throughout the day.Skip the coffeeshop line and reach for our nutritious Carnation Breakfast Essentials Light Start Ready-To-Drink. 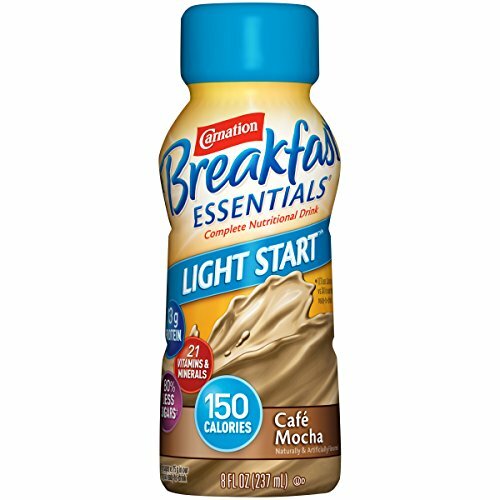 With 13 grams of protein and just 150 calories, Carnation Breakfast Essentials Light Start Ready-To-Drink has the balanced nutrition of our Original Ready-To-Drink. 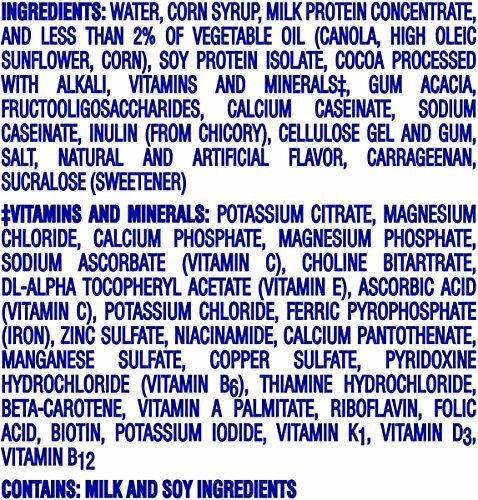 Suitable for kosher, fat-modified and cholesterol-restricted diets.